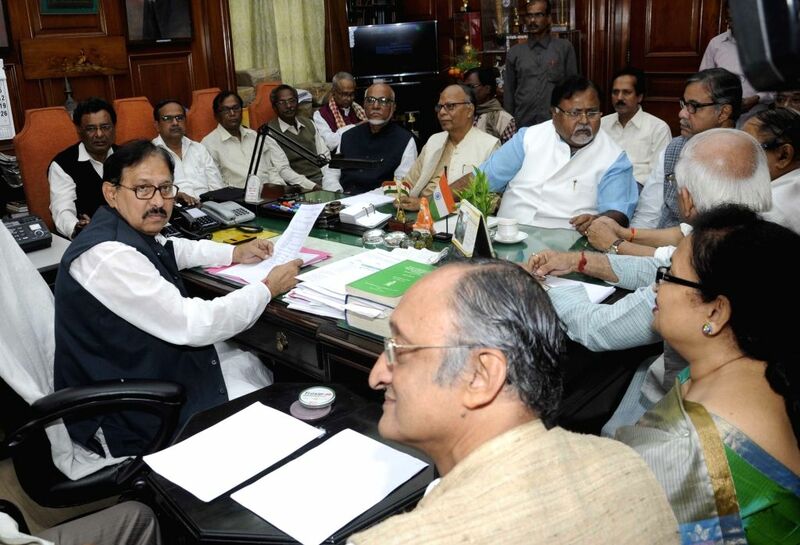 Kolkata: West Bengal Assembly Speaker Biman Banerjee holds an all party meeting ahead of the winter session in Kolkata, on Dec 7, 2015. 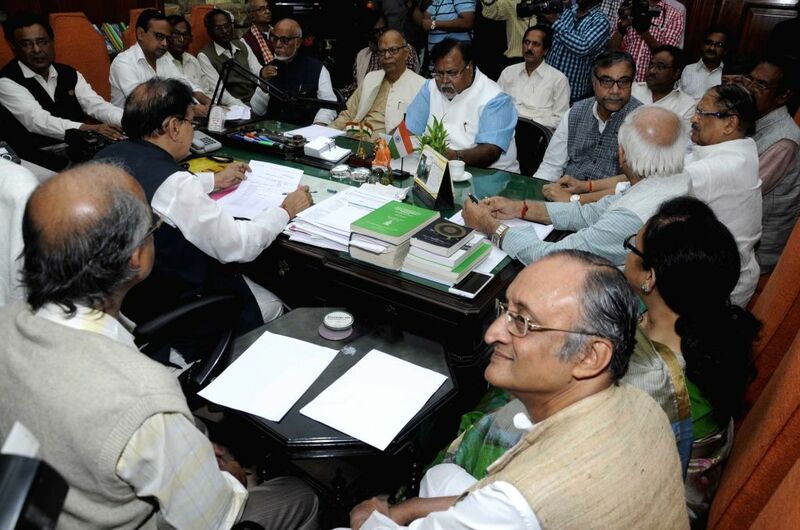 Also seen West Bengal Ministers Amit Mitra and Partha Chatterjee. 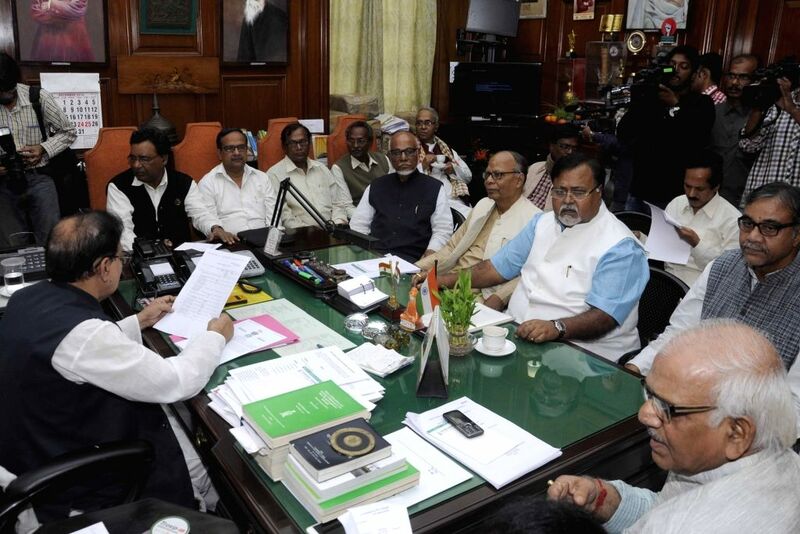 West Bengal Assembly Speaker Biman Banerjee holds an all party meeting ahead of the winter session in Kolkata, on Dec 7, 2015. Also seen West Bengal Minister Partha Chatterjee.